Anurag Tagat talks to founder, producer and keyboardist Yogeendra Hariprasad about the long road to putting out ‘Uplift’ and how the band went from trio to full-fledged collective. 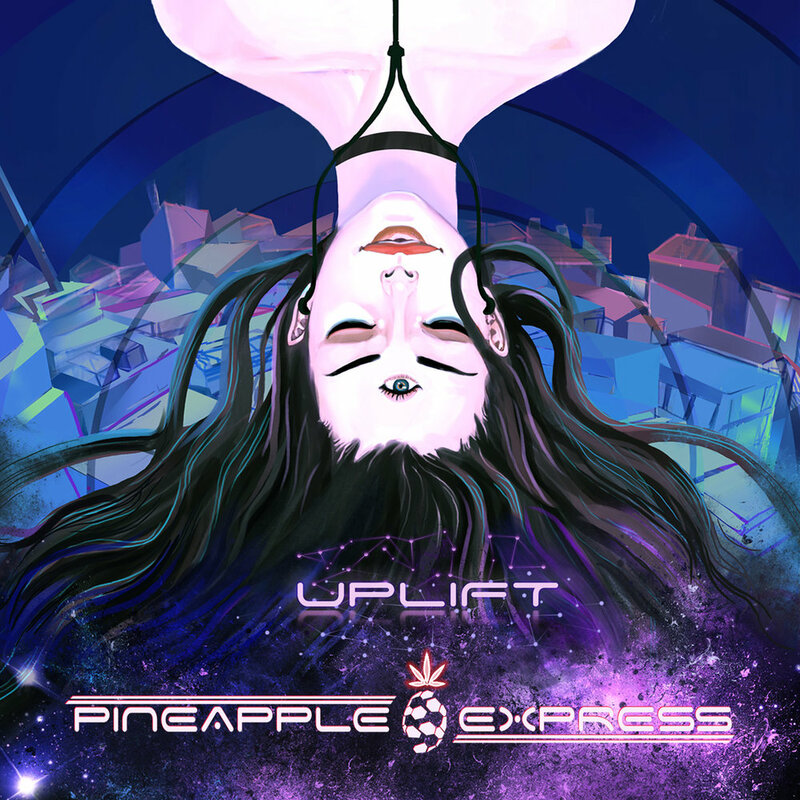 The following is taken from the Rolling Stone India article featuring Pineapple Express' debut EP launch Uplift. Here is a link to the original article. Although the article is dated April 17th, Uplift's worlwide release happened on the 23rd of April, 2018. Listen to ‘Uplift’ in the embedded YouTube link below.